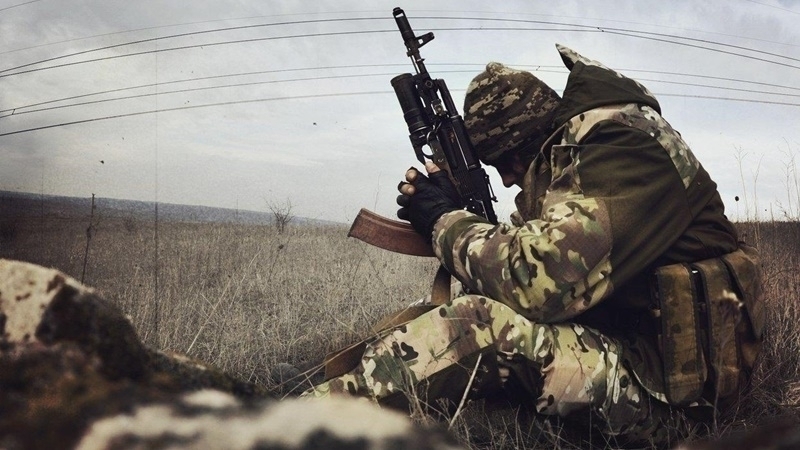 Over the past day, October 9, one Ukrainian soldier was killed in the area of the Joined Forces Operation in the Donbas, two other servicemen were wounded, the press center of JFO reported on Facebook. The military informed that the situation at the front has deteriorated, but is completely controlled by the Ukrainian side. According to intelligence reports, three militants of the Russian occupation forces were eliminated, five more were injured. From the beginning of the current day, on October 10, the enemy twice shot at positions of the Joined Forces in the Mariupol direction near the settlements of Hnutove and Shyrokine. The militants used large-caliber machine guns and small arms. Earlier, during the day of October 8, the militants in the JFO zone 36 times opened fire on Ukrainian positions, as a result of which three Ukrainian soldiers were injured.